Got rice, and now you need a recipe, preferably a healthy one? 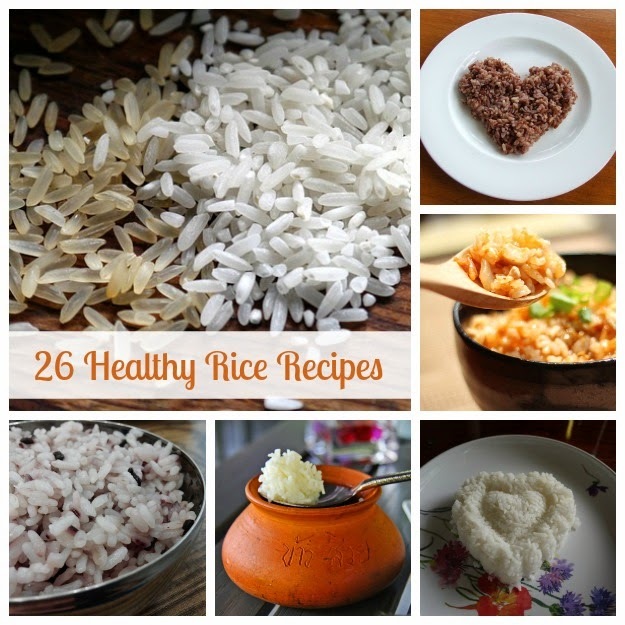 I've collected twenty-six of my favorite rice recipes to share with you today. Feel free to add a link to your favorite in the comment section. You're so welcome! Thank you for stopping by.